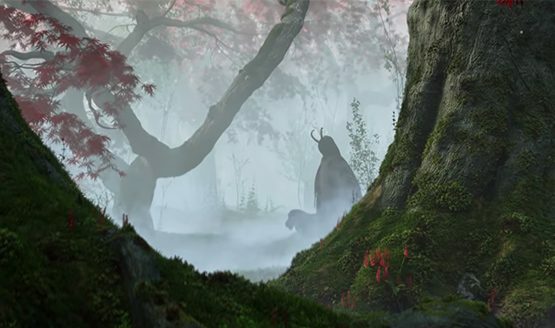 Bethesda Softworks has unveiled a new cinematic trailer for the latest chapter of The Elder Scrolls Online, Summerset. This new expansion lets players visit the legendary Summerset Isles, known to most of the citizens of Tamriel as the lands of the Altmer. The trailer tells an amazing story, enriched with the beautiful places all across Summerset Isles. From the lush forests, the coral islets and beaches, as well as the high mountains, the trailer did an immense job of showing the beauty of this legendary place. A lot of enemies in the storyline were also shown, together with a moment’s shot of quite possibly one my favorite Daedric princes, Clavicus Vile, together with Barbas. This is one hyped up trailer for one of the most mysterious, yet beautiful places in all of Tamriel, and they did justice to the place. Summerset is the second big expansion for The Elder Scrolls Online. Players are allowed to visit the aforementioned Summerset Isles, as well as the hidden island of Artaeum. This expansion gives out tons of new content for players, including a skill line from the famous Psijic Order, a mysterious organization that helps maintain the existence of Tamriel. The Elder Scrolls Online: Summerset will be available for the PlayStation 4 on June 5, 2018.